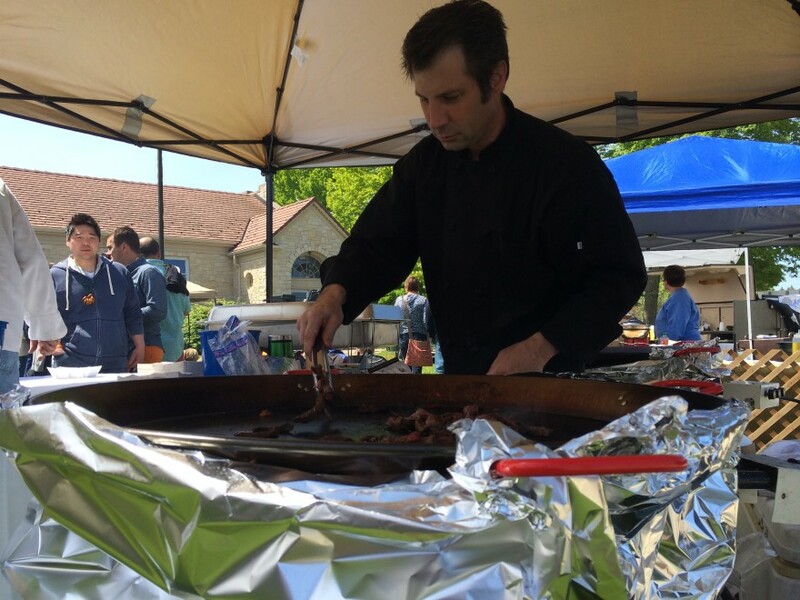 Jesse Johnson on the grill at the 2015 Door County Beer Festival. 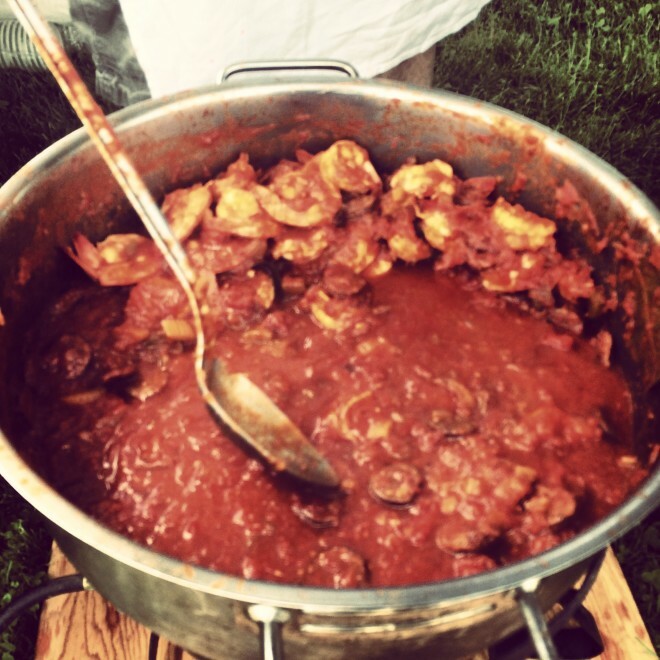 Shrimp and grits from Chives was a big hit in 2014. 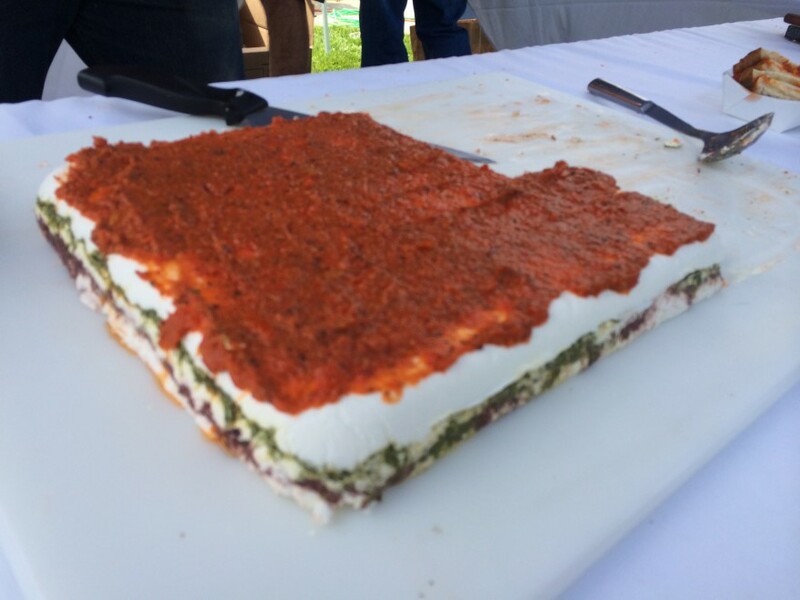 Door County Creamery always brings their A game to the festival. 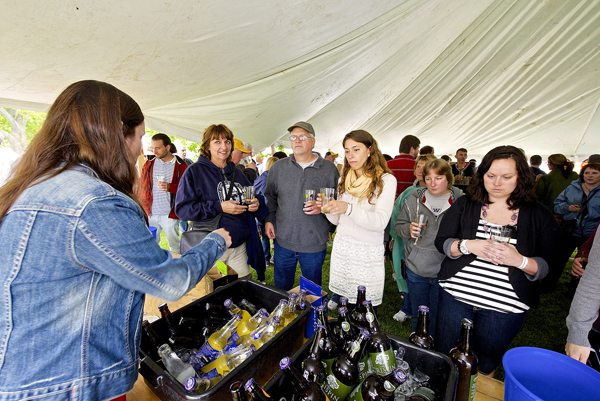 Live music on the lawn, great food, and great beer. 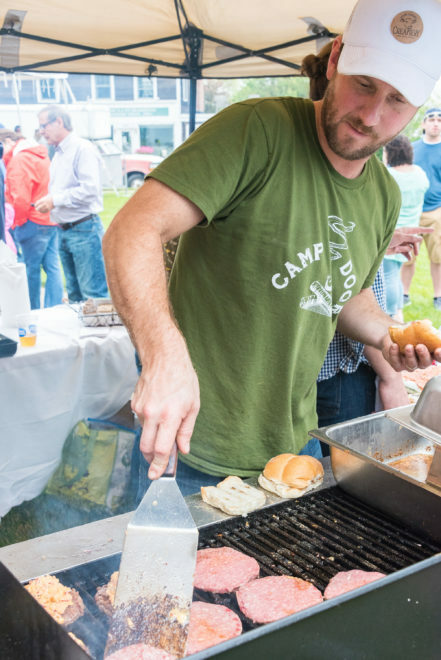 Scott McEvoy of McEvoy's Culineria at the 2014 festival. 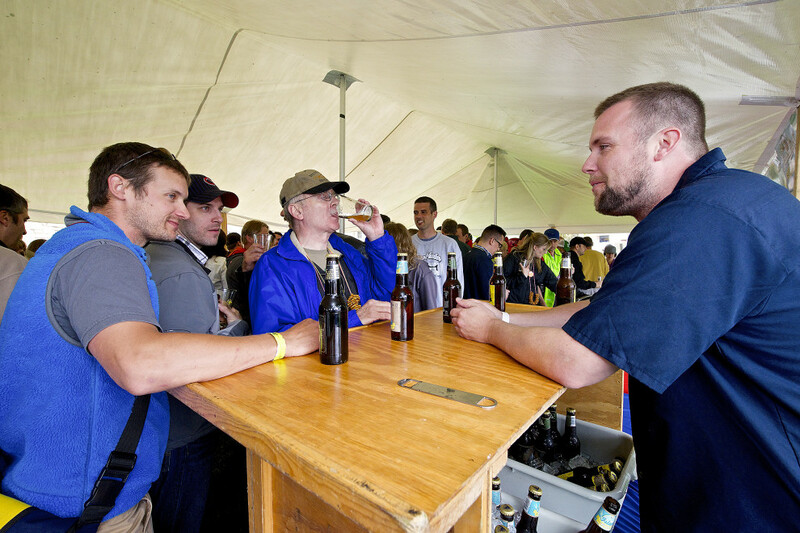 Brad Stillmank from Stillmank Brewing Co.
Britt Unkefer, John McMahon, and Kyle Cherek of Wisconsin Foodie at the first Door County Beer Festival. 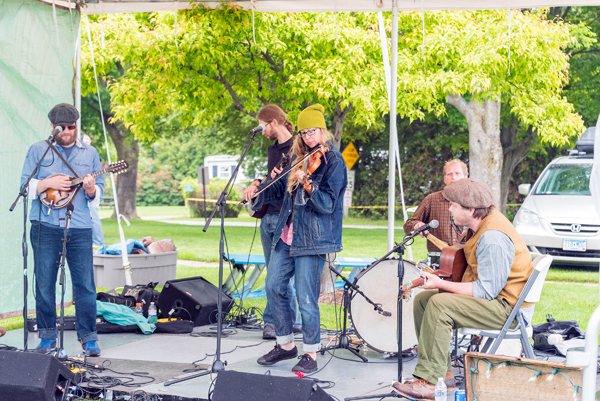 Evan Murdock and the Imperfect Strangers at the Door County Beer Festival. 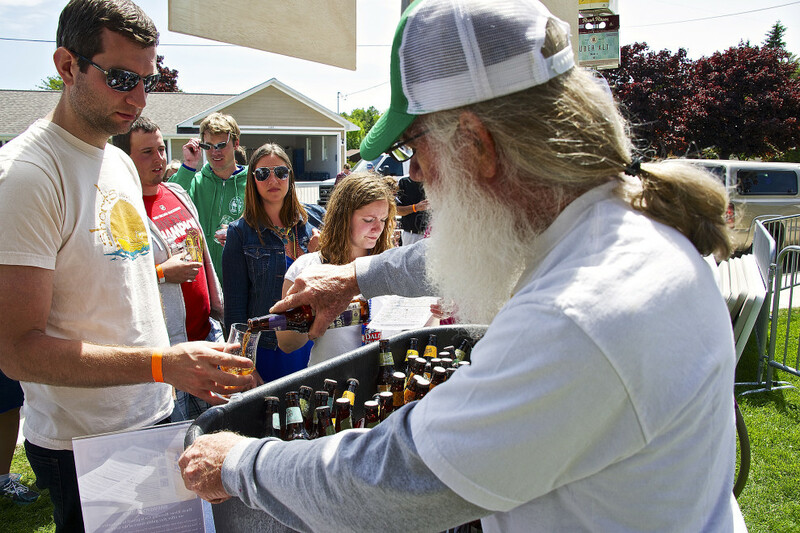 Danny McMahon doles out tastings at the Door County Brewing Co. stand. 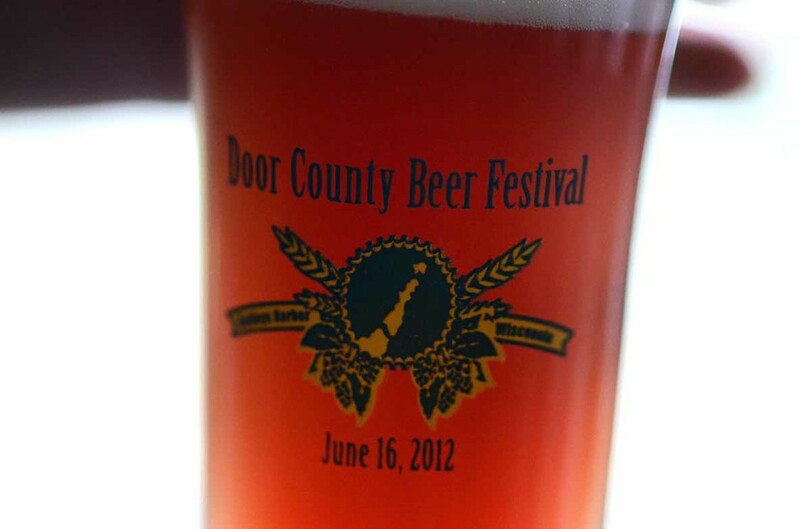 The 2012 tasting glass. 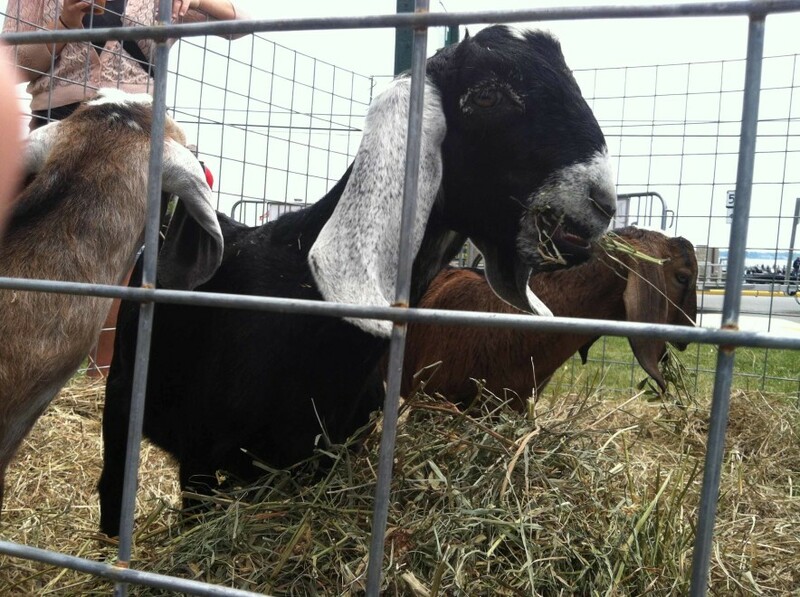 Photo by Katie Sikora. 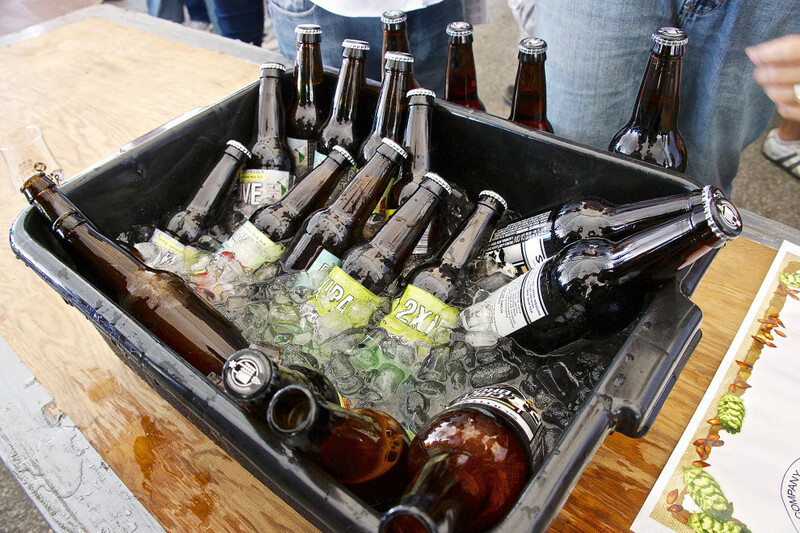 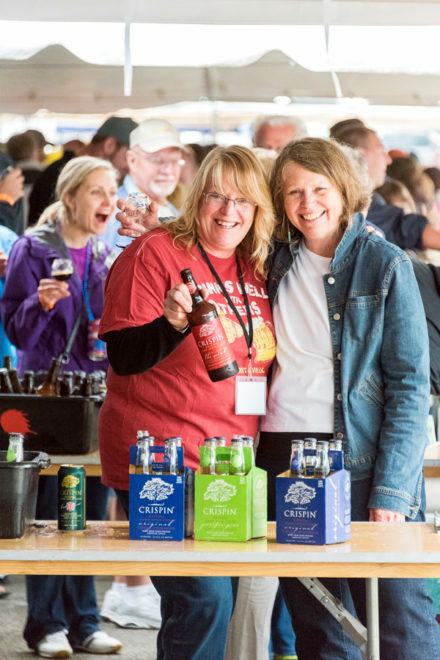 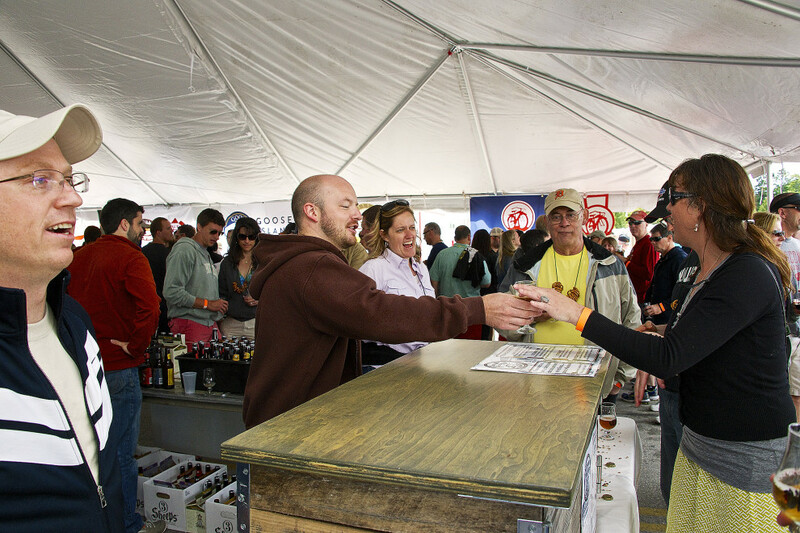 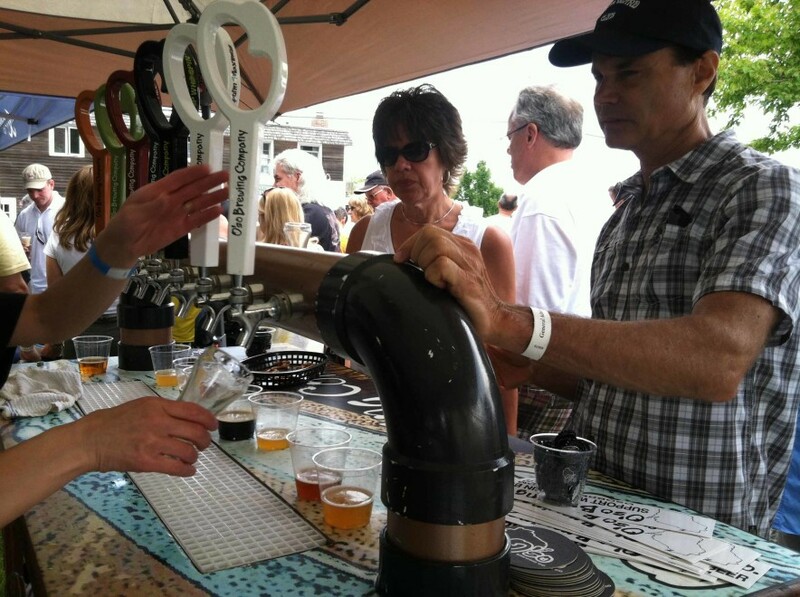 Tourists and locals from around the county flock to the beer tent to taste samples from vendors across the country at the first annual Door County Beer Festival. 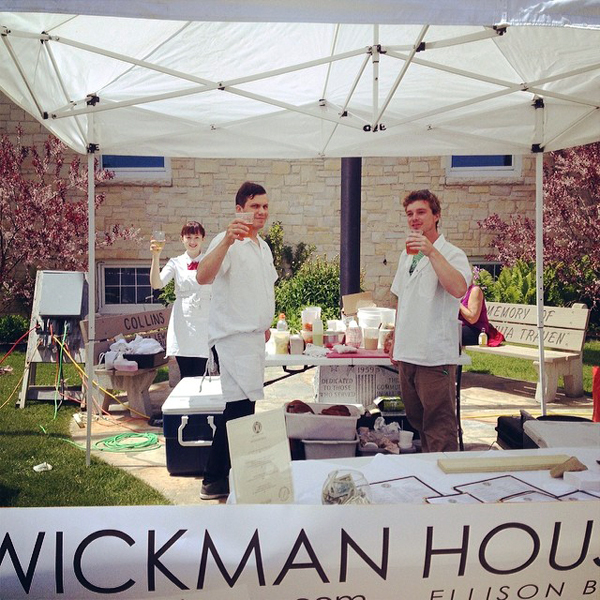 Photo by Katie Sikora. 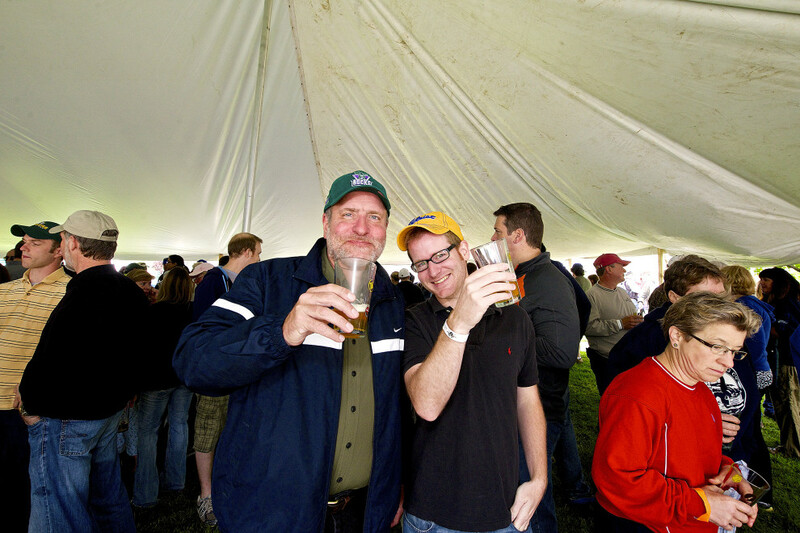 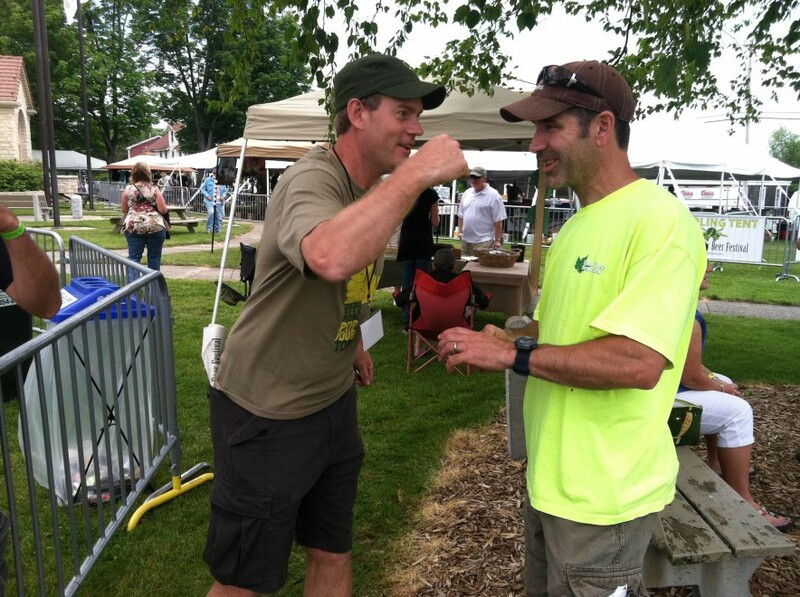 Co-founders David Eliot and Brian Fitzgerald at the first Door County Beer Festival. 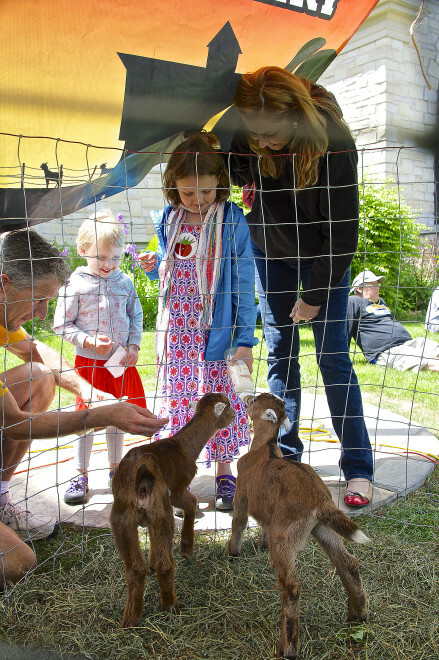 The goats from Door County Creamery. 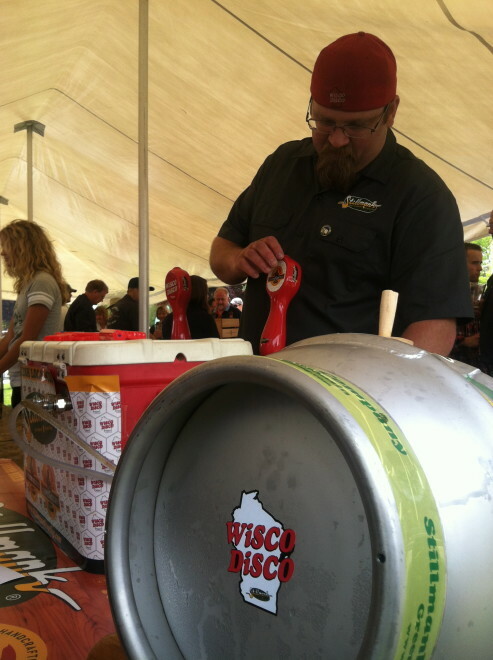 O'so Taps at the Door County Beer Festival. 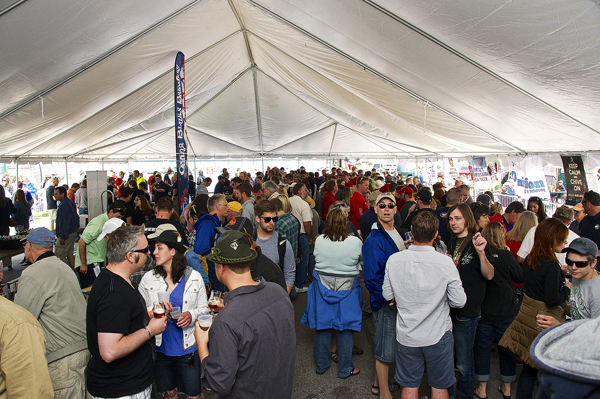 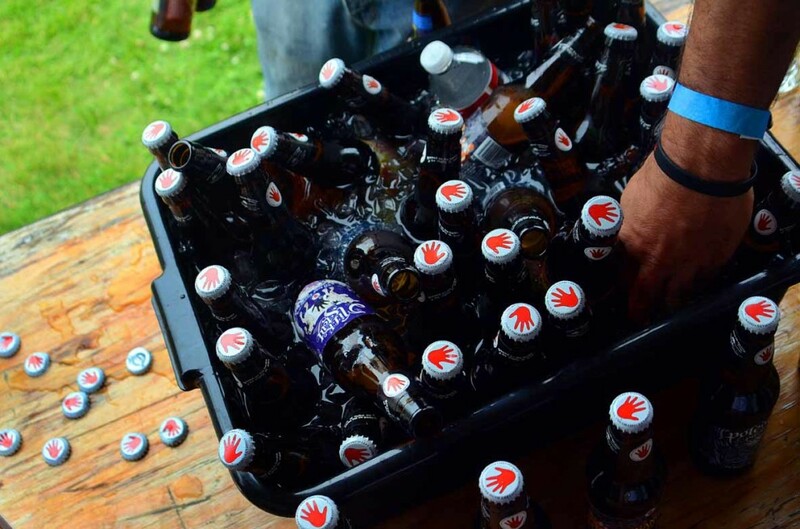 Door County Beer Festival Saturday, June 20,2015 in Baileys Harbor, Door County, WI. 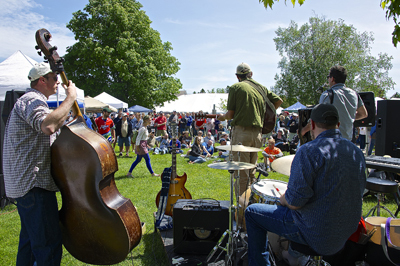 Photo by Len Villano. 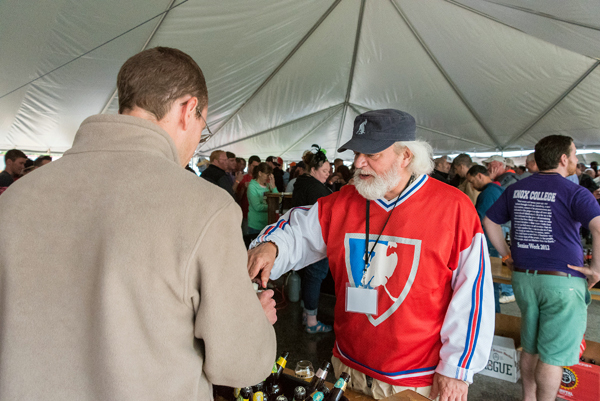 The Beer Man, Jim Lundstrom, pours at the Door County Beer Festival Saturday, June 20,2015 in Baileys Harbor, Door County, WI. 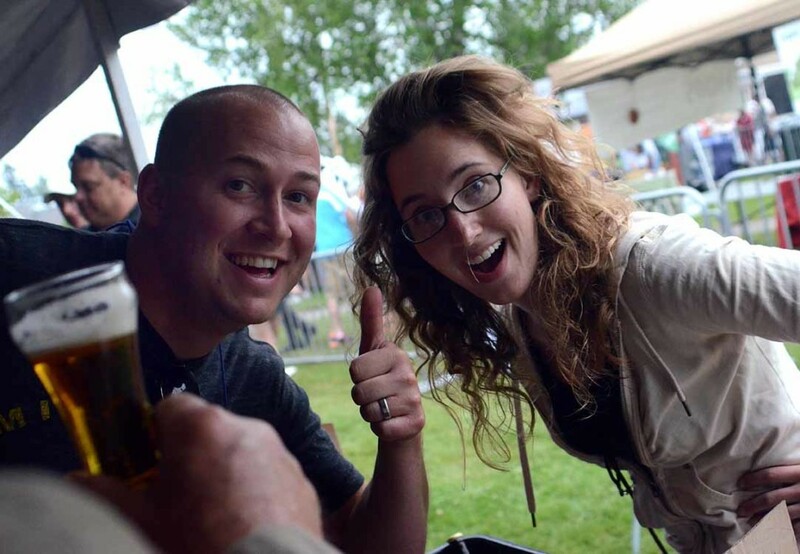 Photo by Len Villano. 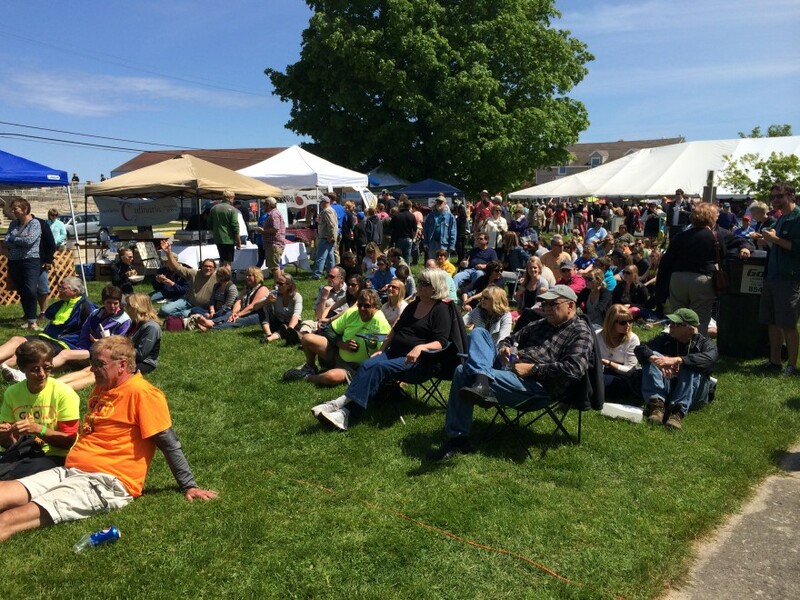 Evan Murdock and the Imperfect Strangers at the Door County Beer Festival Saturday, June 20,2015 in Baileys Harbor, Door County, WI. 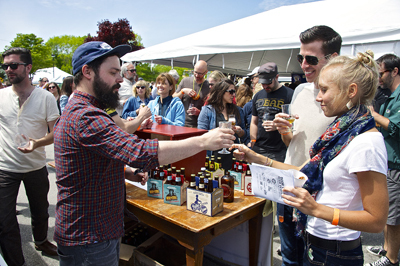 Photo by Len Villano. 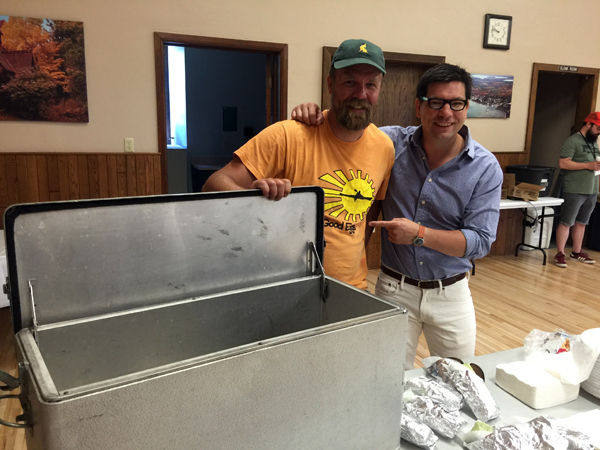 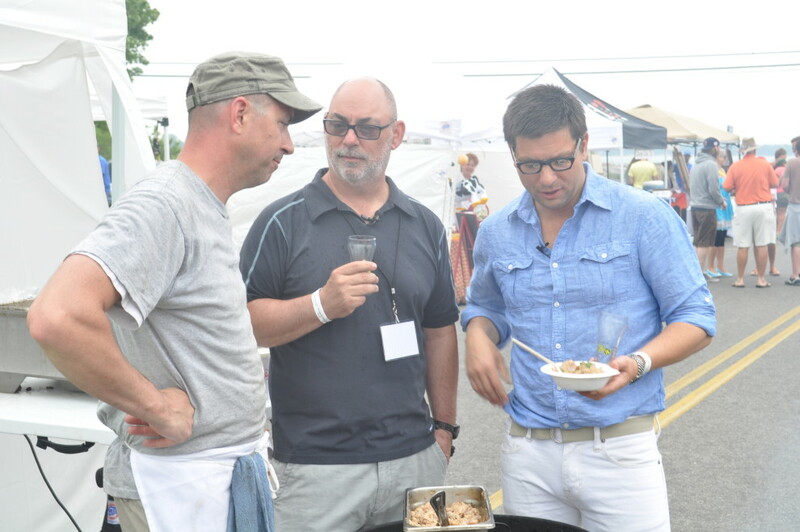 Joel Bremer of Good Eggs with Kyle Cherek of Wisconsin Foodie in 2016. 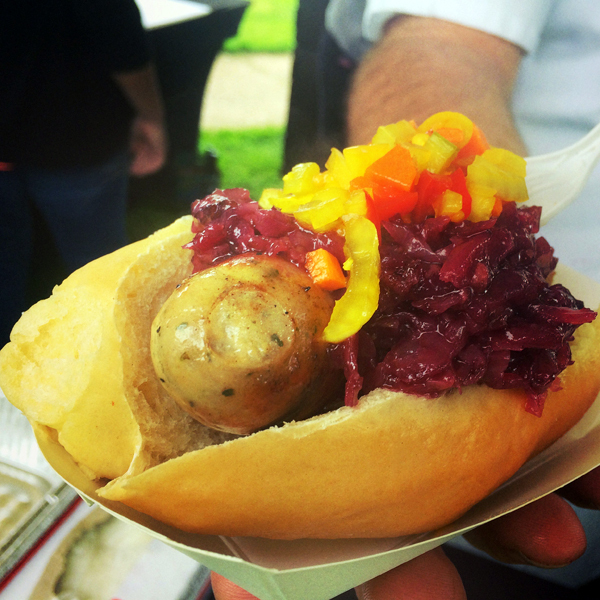 Sausage and kraut from Chives of Door County. 2016 Door County Beer Festival tent. 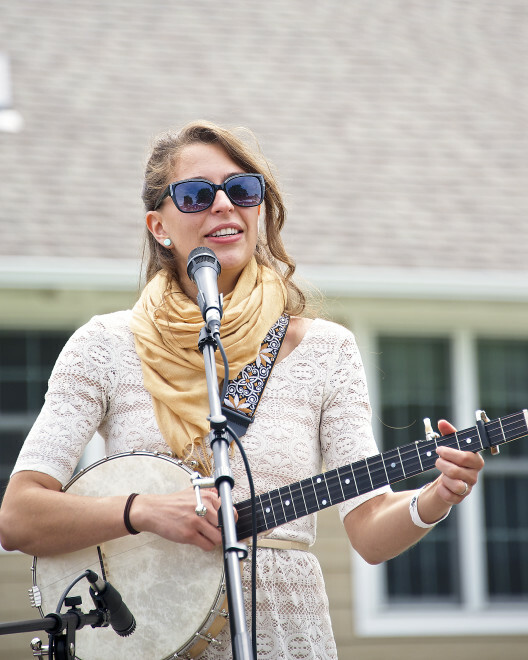 Photo by Len Villano. 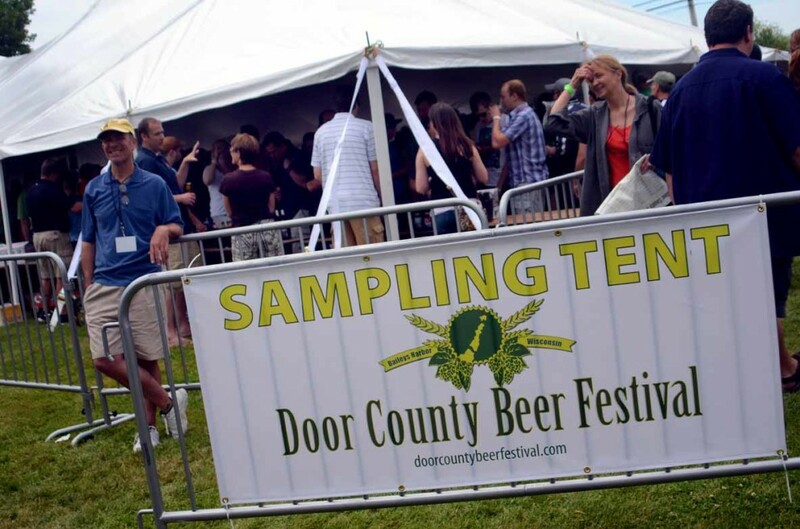 Get Door County Brewing News!